J. Felix Gallion is a PhD candidate in English at the University of Pennsylvania. He earned a BA in English and American Studies at Cornell University where he was also a Mellon Mays Undergraduate Fellow. 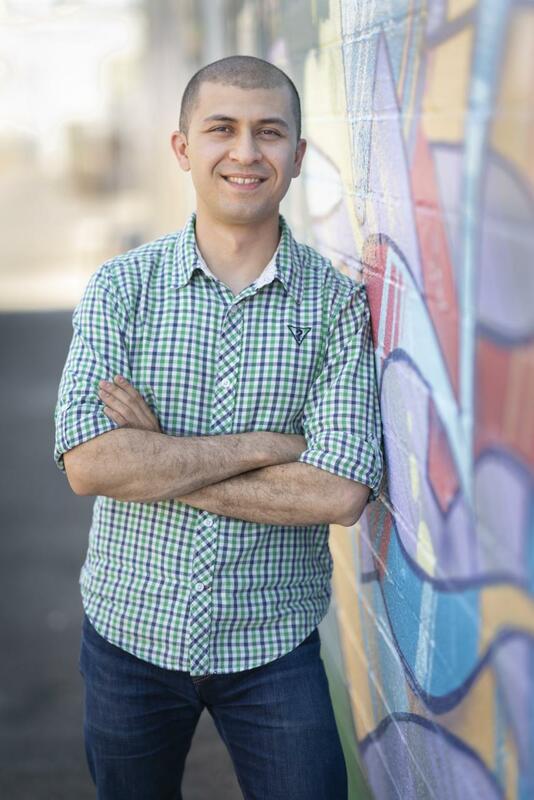 His current research interests include 20th and 21st century Latinx literature and culture, the Digital Humanities, and Sound Studies with a particular focus on Chicanx migrant communities. J. Felix currently serves as a co-coordinator for the Latinx Studies Working Group.